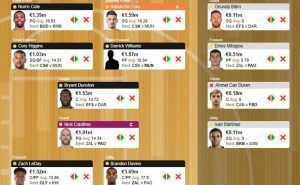 The action continues in the EuroLeague and Round 19 includes some opportunities for the players of EuroLeague Fantasy. 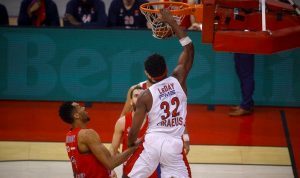 Zach LeDay's ambitions go far beyond his historic performance with the jersey of the Greek team. 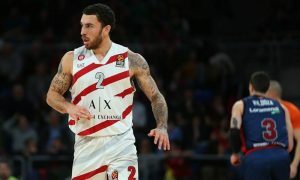 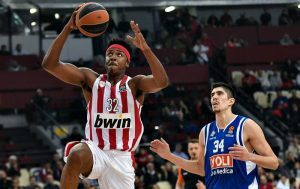 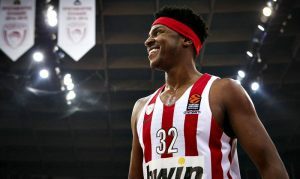 Olympiacos' forward made history with an amazing performance and won the EuroLeague weekly MVP award. 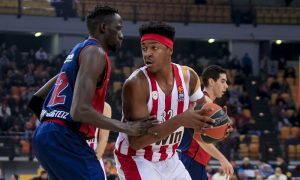 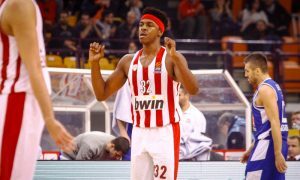 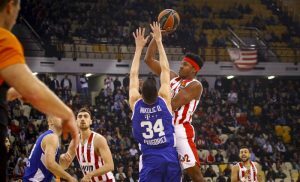 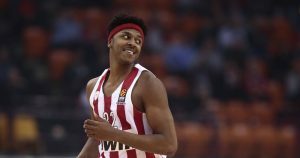 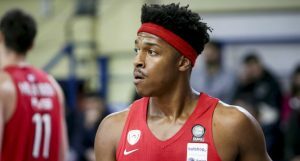 Zach LeDay reached a historic achievement in the history of Olympiacos.